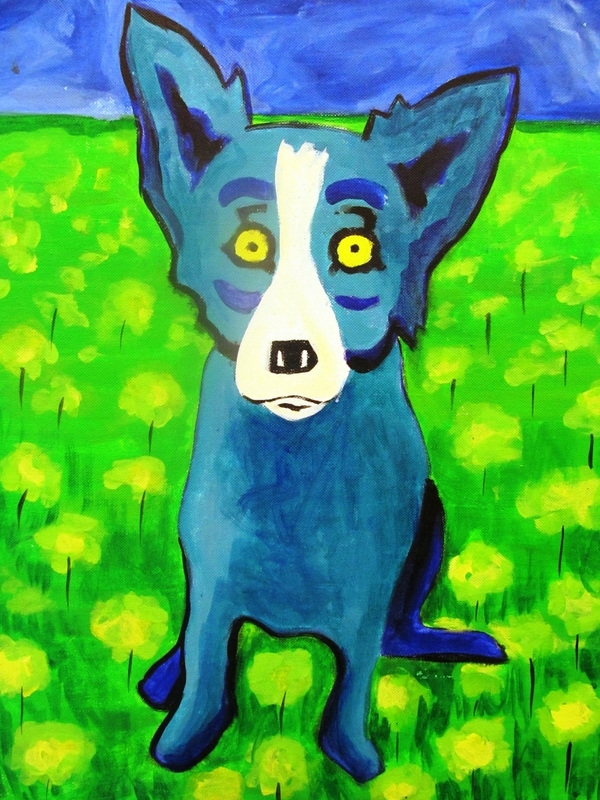 The Blue Dog series by George Rodrique is one of the greatest examples of modern Southern art. Try your hand at your own version of this American icon. Blue, green, pink –its your choice, make it the way you like it.